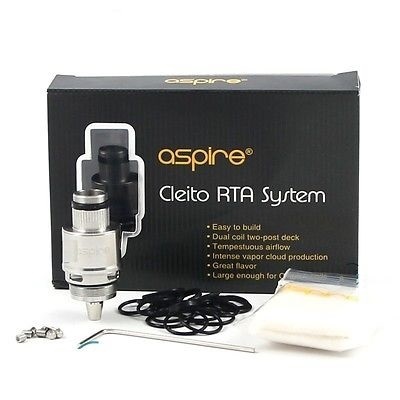 With options for dual and single coil builds, the Aspire Cleito 120 RTA system, is a must-have upgrade for fans of Aspire's Cleito 120 atomiser tank. To push this rebuildable deck's cloud and flavour capacity to its limits, just wick-up the Cleito 120 RTA's pre-fitted, dual Clapton build and set the power at around 50 watts. 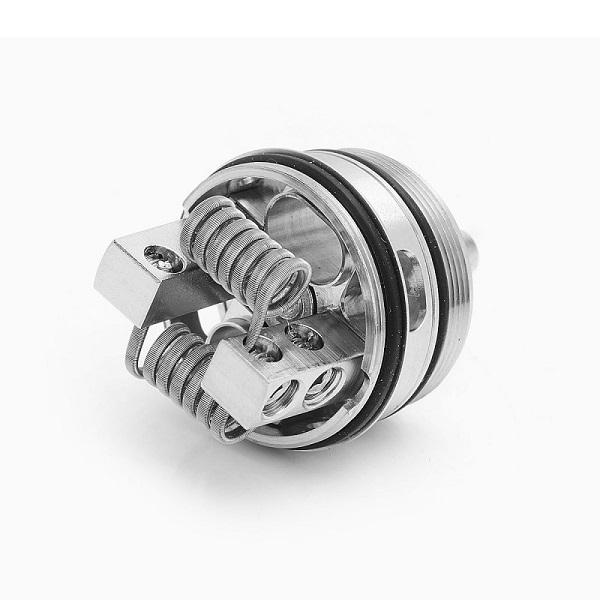 If you're looking for vaping economy, try an easy one-coil build with the supplied, single coil adapter. Note - Reduces E-liquid capacity in the standard 2ml tank! We recommend using a larger extension glass.